The conference is slated for Oct. 2-4 at the New Orleans Marriott. 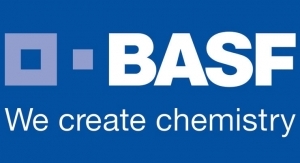 BASF, The Chemours Company, and Covestro are the three finalists for the Polyurethane Innovation Award, the Center for the Polyurethanes Industry announced. The award will be presented during the October Polyurethanes Technical Conference at the New Orleans Marriott, CPI said. 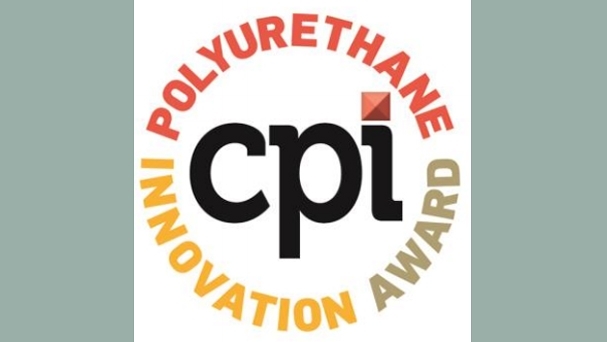 “When we think about the best aspects of the polyurethanes industry, we mean our commitment to developing and advancing technologies that enhance the quality of life” said Lee Salamone, CPI senior director. Chemours’ Opteon™ 1100: A unique hydrofluoroolefin (HFO) blowing agent that addresses critical PU industry needs including formulation stability and flexibility with existing components, excellent materials compatibility, exceptional long-term insulation performance, and a sustainable solution to meet changing regulatory requirements for low GWP products. 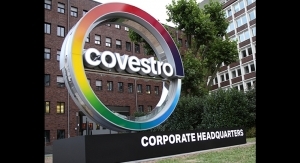 Covestro’s PUReWall™: A new, highly structural spray polyurethane foam (SPF) formulation allows for residential wall panel production, using polyisocyanurate (polyiso) rigid foam board and SPF instead of oriented strand board sheathing for structure. 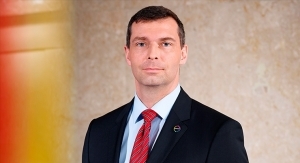 According to CPI, representatives from BASF, The Chemours Company, and Covestro will present their innovations during the Opening Session of the conference, which takes place Oct. 2-4. Each conference attendee will have the opportunity to vote in favor of one finalist, per CPI. The innovation with the most votes will receive 20 points that will be added to a panel of judges’ scores and the winner will be announced at the conference’s closing session, CPI added.